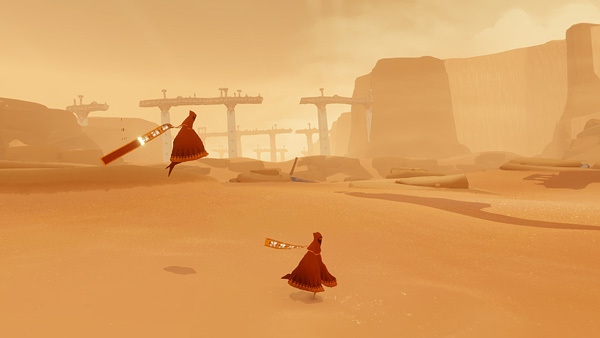 There is no question that Journey is a special game, but just how unique of an experience is it for every player? Justin, Aaron and Justin put on their scarves to discuss the intricate details of their time with Journey. 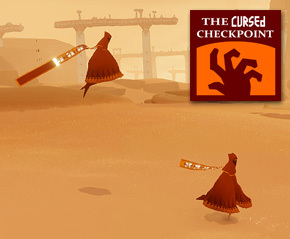 Whether you had read up on the game or were coming to it completely fresh, few gamers knew what to expect from Journey. It is one of those rare game that isn’t worth dissecting as it is just discussing and telling your story about your experience. For that reason we decided it was best to get a group of us together who had recently played the game rather than attempting to formally review the game. Of course, to get the most out of the conversation we needed it to be full of spoilers so we advise for listeners to play through the game before listening to this episode. 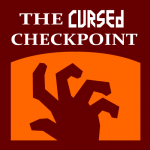 This episode is for anyone who has finished Journey and is interested in hearing about other’s experiences and interpretations of their session with the game. White robe?!?!?!?! So wait, do you get the white robe by finding all the murals? And secondly, does anything different happen when one/two players end the game with white robes? Must. Play. More. Ya dude. White robe. You could have one right now, and you should probably make it happen and tell us the answer to your last question. Done. White robe is for finding every little glowing symbol, and touching the white ribbons in the ‘stage select’ portion of level. You are a man among robed boys. That sounded better in my head.